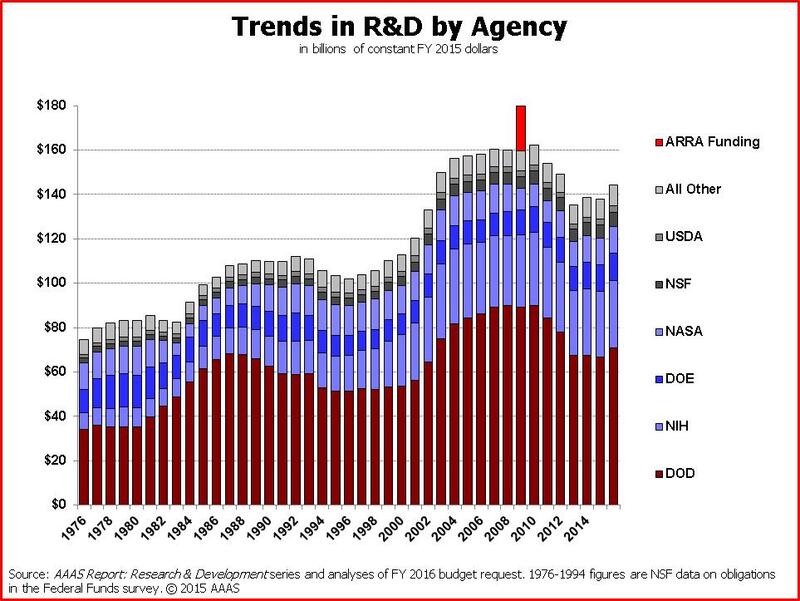 The stability of the American biomedical research enterprise is threatened by an expanding research workforce in a time of stagnant budgets. The Public Affairs Advisory Committee of the ASBMB has been working on these and other sustainability issues since 2012. During this time, over half a dozen other organizations and individuals have written reports and proposed dozens of recommendations to improve the sustainability of the research enterprise. However, the numerous recommendations, the broad scope of the reports and insufficient levels of collaboration among these groups have made it difficult for the community to identify areas of strong agreement. Rather than adding more recommendations to the literature, we have drawn together some of the disparate threads of the sustainability discussion so that the community can chart a path toward implementation and sustainability. Analyzing nine sustainability reports, we found they shared a high degree of overlap among recommendations and had a minimal number of unique recommendations (Figure). This indicated to us that these groups were having the same conversations and arriving at the same conclusions. To move from discussion to implementation, we identified recommendations that were made by the majority of groups. These eight “consensus” recommendations form the basis for our paper: “Toward a sustainable biomedical research enterprise: Finding consensus and implementing recommendations.” Based on a foundation of consensus, we provide reasonable actions to move this conversation forward, begin implementation and make the enterprise more sustainable. What do we mean by move the conversation forward? The National Institutes of Health recommended broadening career training for graduate students and postdocs in 2012, initiated the Broadening Experience in Scientific Training program in 2013 to do this, and awarded BEST grants in 2013 and 2014. Even still, after the first BEST awards were issued, five reports repeated the recommendation to broaden career training for graduate students and postdocs without differentiating this suggestion from ongoing NIH activities. To make progress on this recommendation, we suggest future sustainability meetings and reports focus on ensuring important changes to training can be made universal and developing metrics to define success. As with all of the groups discussing enterprise sustainability issues, the ASBMB is interested in seeing real changes to the enterprise to ensure the U.S. remains the global leader in biomedical research. This post gives some insight into our observations, and we strongly encourage you to read the paper to find out more about the consensus recommendations, proposed implementation plans and areas that need more discussion. Tomorrow’s post will cover how coordinating implementation of the recommendations can help make important changes while relieving some of the pressures of the enterprise.